Pigeon Forge’s prime location at the foothills of the Great Smoky Mountains makes finding an outdoor recreation activity as easy as walking outside. 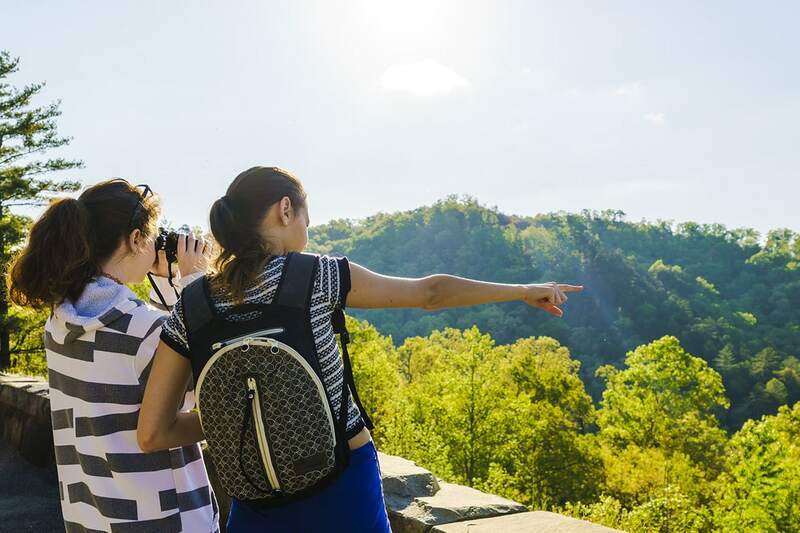 Hiking, camping and fishing are just a few of the many activities you will find in Pigeon Forge and the Great Smoky Mountains National Park. 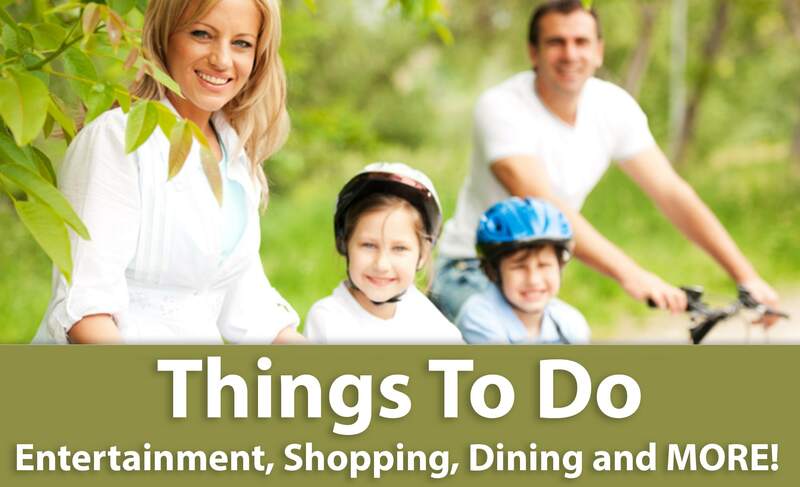 Find a variety of outdoor recreation activities like camping and fishing in Pigeon Forge. Ride a raft down the river and brave the rapids. Canoe the Pigeon Forge River or try sport fly-fishing. 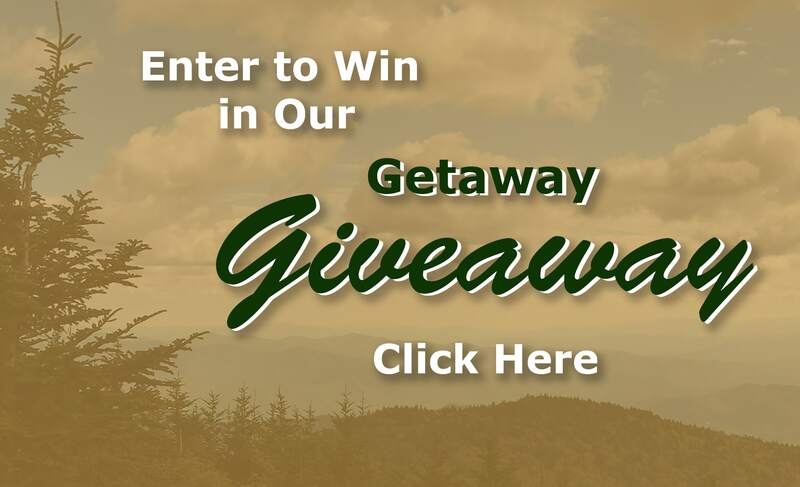 Or, visit the Great Smoky Mountain National Park, just steps away from Pigeon Forge. Float the Little Pigeon Forge River, or hike the trails around the foothills. Hike more than 800 miles of beautiful nature trails in Pigeon Forge! The Great Smoky Mountains create the perfect setting for walking, hiking and discovering nature with Tennessee trails. Make plans to visit Pigeon Forge during Wilderness Week, one of the country’s largest outdoor educational events. Enjoy more than 50 guided hikes during this annual natural trails event. 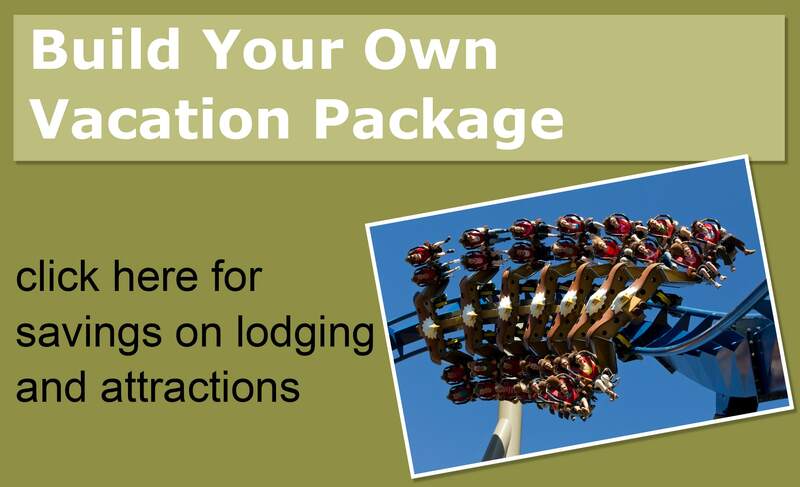 Take your vacation to the Tennessee outdoors in Pigeon Forge! The foothills of the Great Smoky Mountains offer unlimited opportunities to see Tennessee outdoors landscape at its purest. 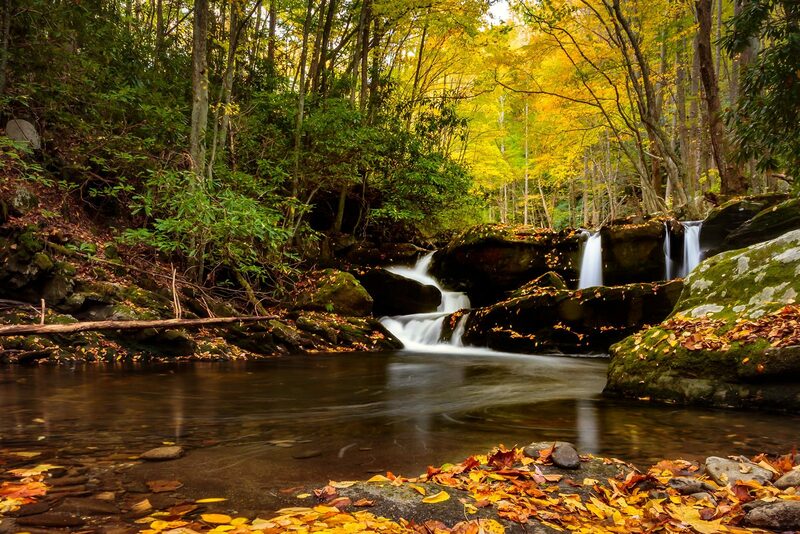 Explore the Great Smoky Mountain National Park. Hike the more than 50 trails of the park and experience the breathtaking views. 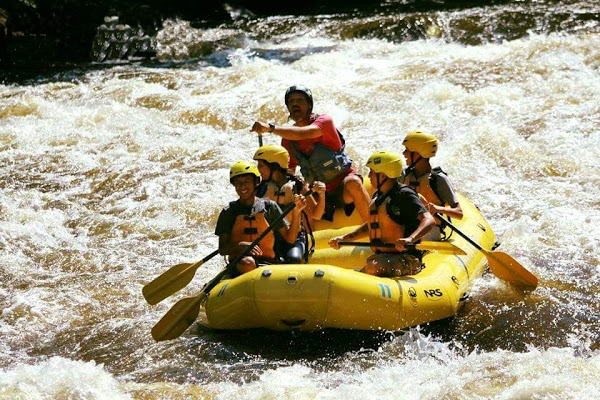 Or canoe down the Little Pigeon Forge River and later raft white water rapids. Try fly fishing, sport-fishing, or a waterfront picnic. Experience the beauty of America when you enjoy the Tennessee outdoors in Pigeon Forge!